Where better to get in the festive spirit than Christmas shopping in Bancone’s very own neighbourhood. 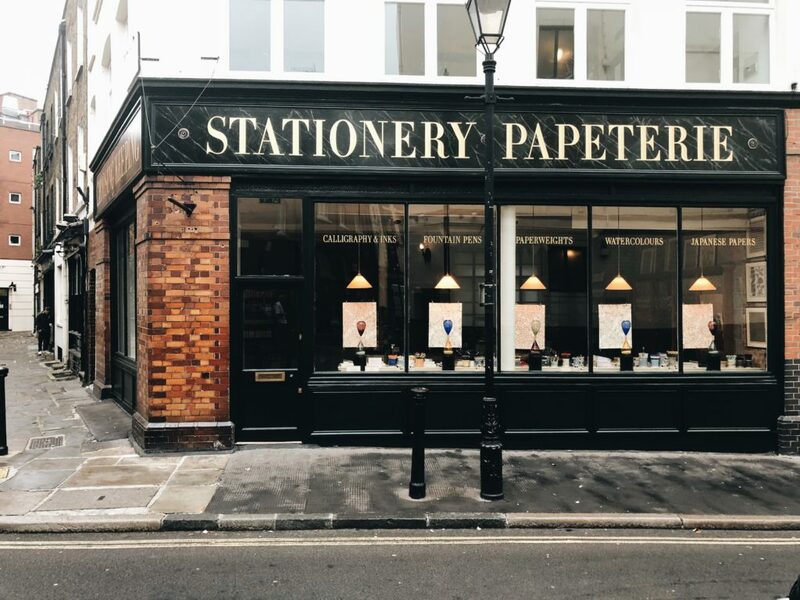 We always get asked for the best ‘non-touristy’ places to visit in Covent Garden so we thought we’d compile a list to share some of our favourites. 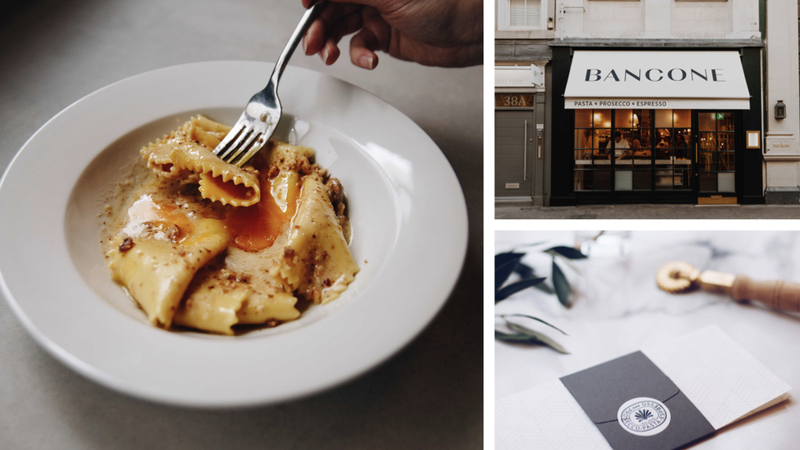 Read on to find out the best boutique shopping spots, our chefs favourite foodie locations to refuel and even a few get out clauses when Christmas shopping starts to take its toll. 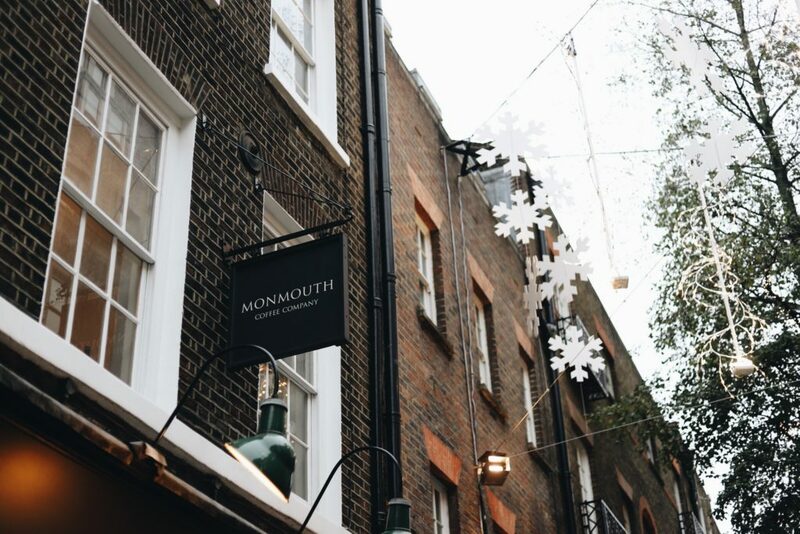 Start your morning with great coffee from our friends at Monmouth. We can guarantee you’ll enjoy a delicious, seasonal and carefully sourced cup coming from farms as small as one or two acres, grown, harvested and roasted with care. It may take a few minutes longer but we’d recommend a seasonal drip coffee drunk black. For the coffee connoisseurs, you can even head to their website to check out your coffee bean tasting notes. Owner Alex Hely-Hutchinson (dubbed the queen of porridge) first launched her café concept as a pop-up serving the most indulgent grain-based breakfasts a few years back. 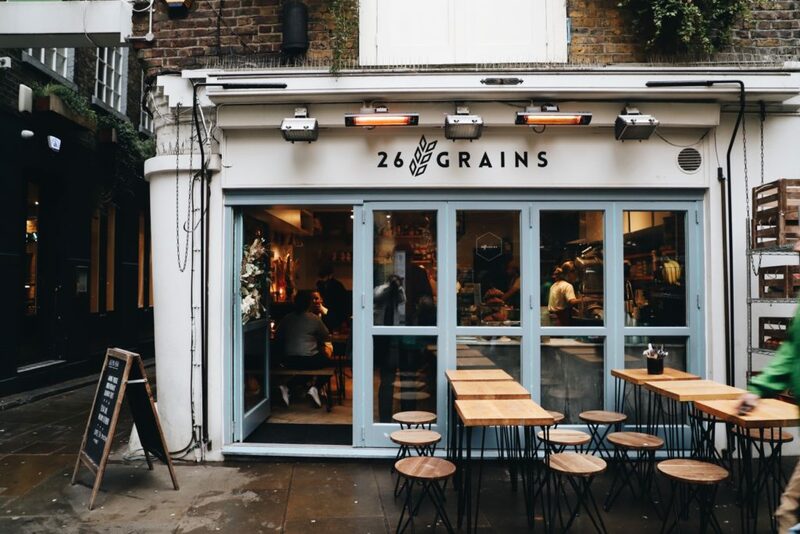 You’ll now find Alex’s (now permanent) café, 26 grains, nestled away in the heart of seven dials. Try her wholesome Hazelnut and Butter porridge with almond milk oats, butter, coconut palm, apple and hazelnuts. Natural, delicious and beautifully served… certainly a good start for your day ahead. 6 Monmouth Street, WC2H 9HB. 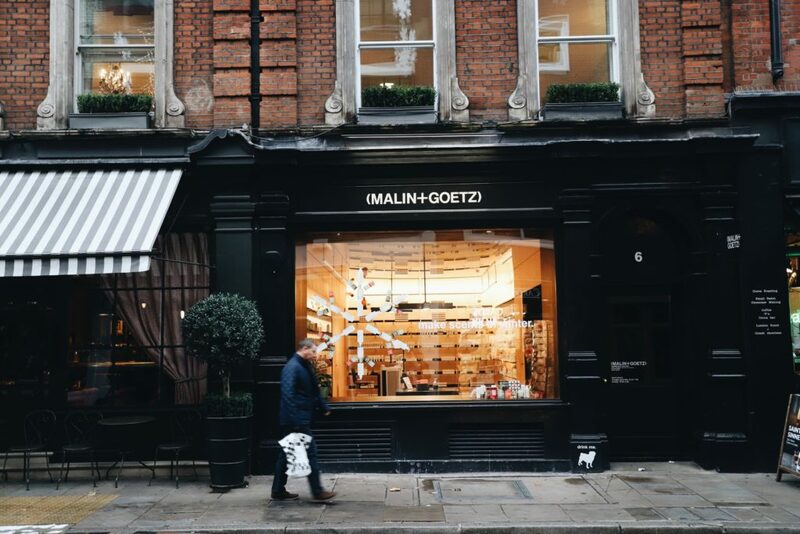 Developed in 2004 by Matthew Malin and Andrew Goetz in New York, (Malin +Goetz) is a natural apothecary brand selling skincare, haircare, candles, fragrances, bath, and body products free from detergents, colourants and synthetic fragrances. The minimal and stylish designed packaging makes their products a perfect gift for both men and women on your shopping list. Especially if you want to be the one to introduce them to a new boutique brand to replace their staple Jo Malone candle or Kiehls face wash! 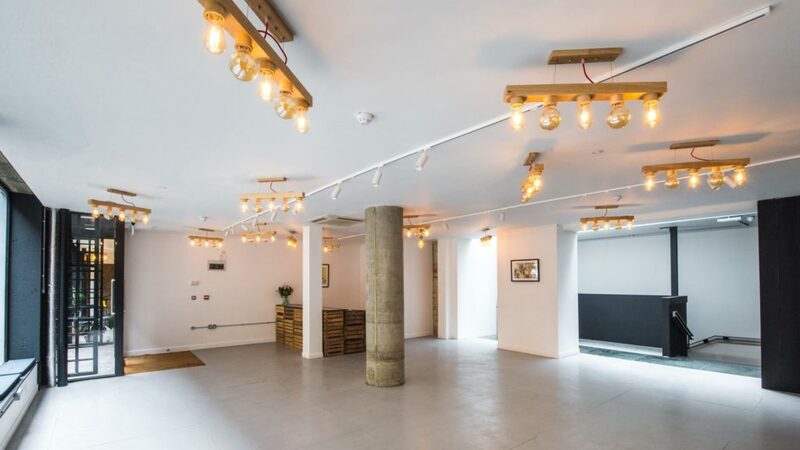 Carousel is a creative hub of chef residencies, art exhibitions and experiences. A welcomed break for those long shopping days – grab a bite to eat, see some art or book into one of their wonderful workshops…how does wild life drawing with rescue animals sound? It’s time for a pick me up. 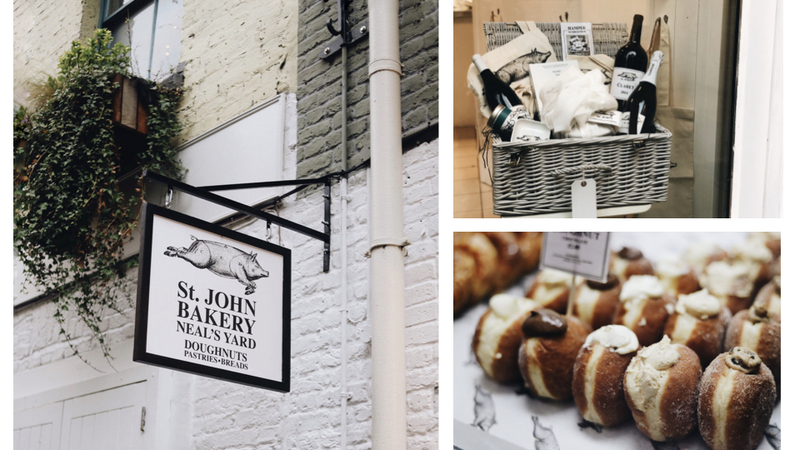 Thank goodness Fergus & Trevor (co-founders of the iconic St John Restaurants) recently opened the very first St John Bakery in Covent Garden! Famous for their joy-filled doughnuts you’ll be sure to curb your elevenses cravings – ’Tis the season for indulgence after all. Kill two birds with one stone here and purchase one of their spectacular hampers for a foodie friend. They have a range of hampers available in their collection all filled high with every delicacy and delight. 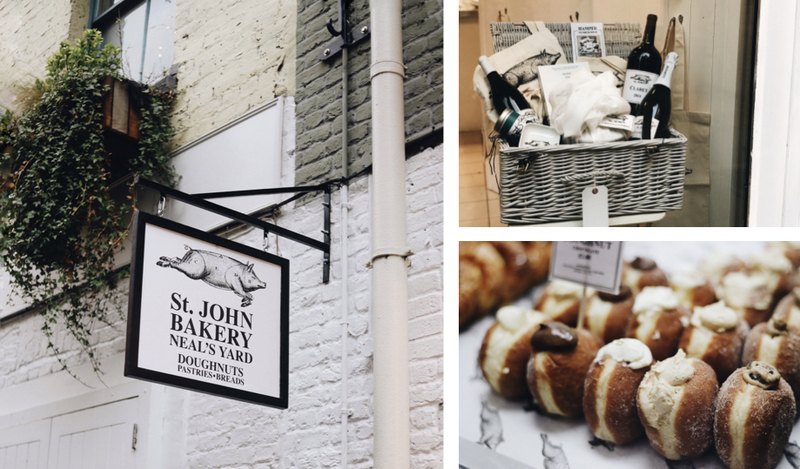 Head to Seven Dials – 7 interconnecting streets, which hold an array of shops and eateries to ignite your present giving imagination. 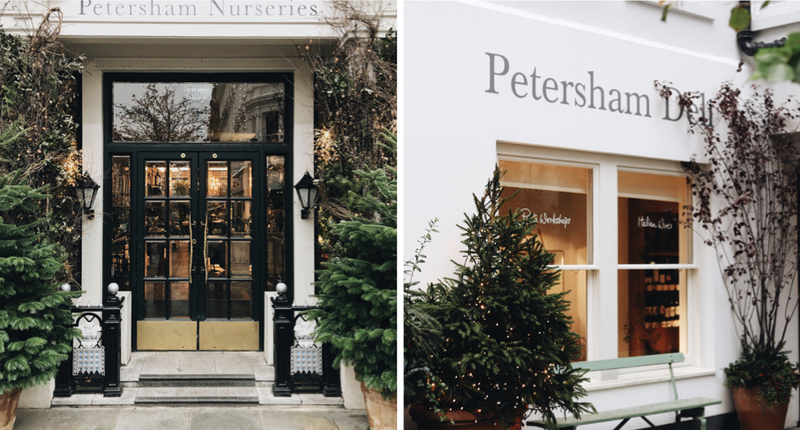 Walk into this stunning grade II listed building, home to Petersham Nurseries’ treasure trove of handpicked lifestyle gifts and floral displays. You can find everything from beautiful bouquets, luxury truffle oil for the foodie in your life, specialist indoor plants, stunning terracotta pots, fine wines, to organic Earl Grey Tea. If you loved this, we’d highly recommend visiting their original nursery just outside Richmond Park down a cobbled alley way. 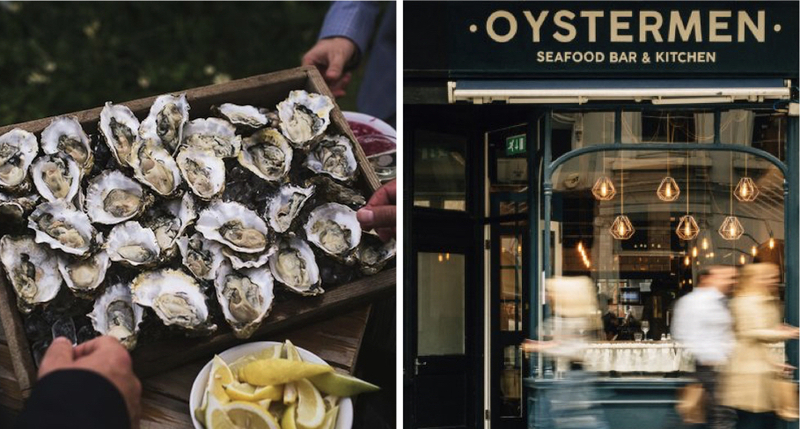 It’s been a busy day so do make time to fit in a visit to Oystermen, opened in the midst of summertime last year by seafood lovers Matt & Rob. Join them for happy hour between 3-5pm and tuck into 6 fresh oysters and a glass of Cremant du Bougogue fizz for just £10! Oystermen doesn’t only serve the finest oysters but is a must for seafood lovers too. If there’s a wine connoisseur on your ‘to buy’ list, 10 cases is a must. 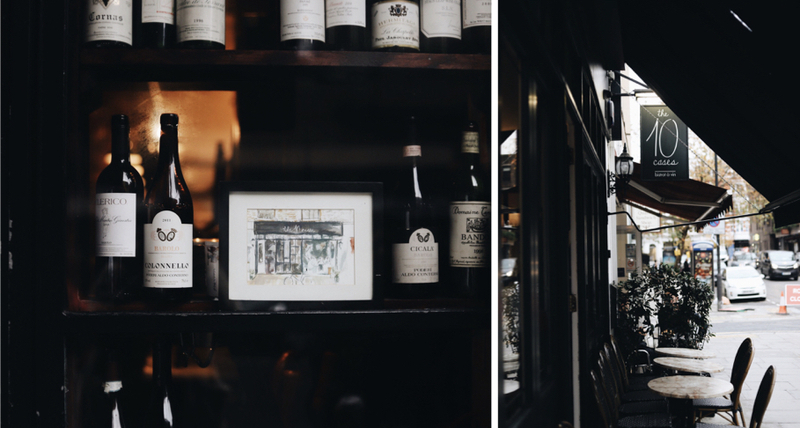 This wine bar only ever buys 10 cases of each wine and once it’s gone, it’s gone! With 300+ fine wines available to buy (for takeout too), you’ll be spoilt for choice – and of course, don’t forget to try before you buy! After a long day of Christmas shopping head straight to yours truly for dinner and let us take care of you. Still have of a few more gifts to cross off the list? How about giving the gift of a memorable experience with a Bancone gift voucher, when a candle just wont make the cut. Head to bancone.co.uk to reserve your table now. We look forward to hearing how your day of shopping went in our local neighbourhood. Have fun!